The origin of the granite is used to make granite countertops. While quartz are man-made engineered stone formed by combining at least 93% ground quartz with about 7% resins, polymers, and pigments. Pure quartz or ‘rock crystal’ is transparent and colorless but the manufacturer creates a more glamorized version of countertops. 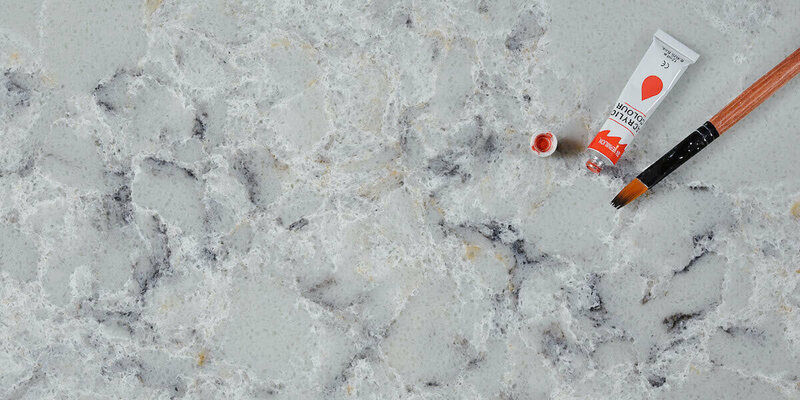 Quartz slab manufacturers usually add some colors, recycle glass spots to the manufacturing during the process to change the patterns and colors, The ease of upkeep can make a quartz countertop an attractive option. 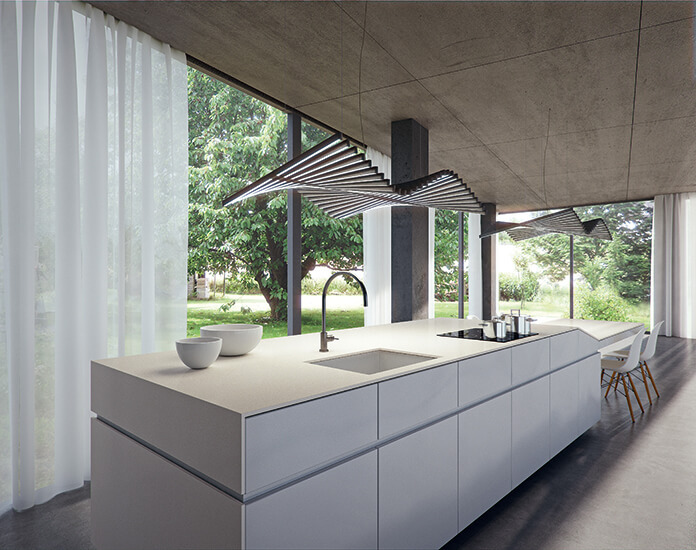 The advantages of the well established commercial production processes help during the discussion of preferred option when designing a kitchen installation. Since this is a synthetic manufacturing process, we as the manufacturers always keep in mind to offer even better options for clients. In granite, clients find it very hard to choose as there are hardly any options but quartz assures abandon choices in terms of size, shape, color and finish. With this new product in the market, clients now have more control over customizing products and making sure everything falls in place perfectly. With an established name in the business, GS Quartz Stone offers quartz kitchen countertops in the industry. Quartz is a natural hard mineral which has a very hard granite-like surface. it is reasonably abundant in the ground and thus. You can easily find cheap quartz countertops in the market either in commercial projects such as shopping malls, hotels etc, or residential. The kitchen countertops are a very efficient part of any house and especially for the kitchen area. If you need any help in the designing and customizing of quartz kitchen countertops, our expert team will be happy to talk with you. This entry was posted in Quartz Countertops and tagged Kitchen Countertops, quartz countertops, quartz kitchen countertops.